Adam and Barbara are a normal couple...who happen to be dead. They have given their precious time to decorate their house and make it their own, but unfortunately a family is moving in, and not quietly. Adam and Barbara try to scare them out, but end up becoming the main attraction to the money making family. 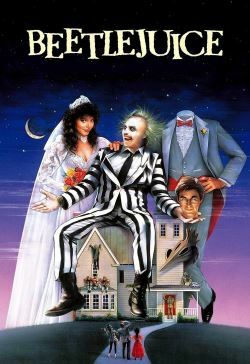 They call upon Beetlejuice to help, but Beetlejuice has more in mind than just helping.